‘Writing for everyone,’ creative writing workshop. 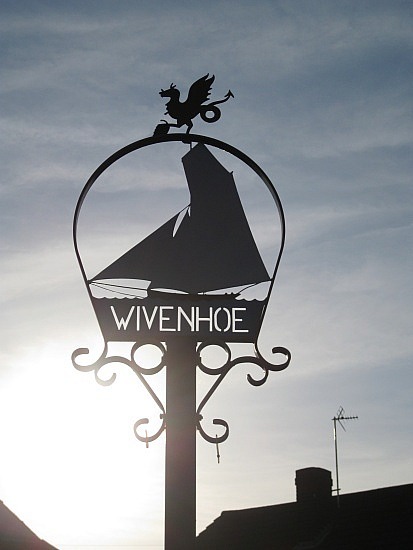 I’ll be running a creative writing workshop during Wiv Words literary festival in Wivenhoe, Essex, during the weekend 12th-13th of October 2013. ‘Writing for everyone’ will be a relaxed and fun workshop for everyone, so if you haven’t written a thing before and just fancy having a go, this is the workshop for you. We’ll be using photographs and pictures of art to get our creative juices going and the writing flowing.